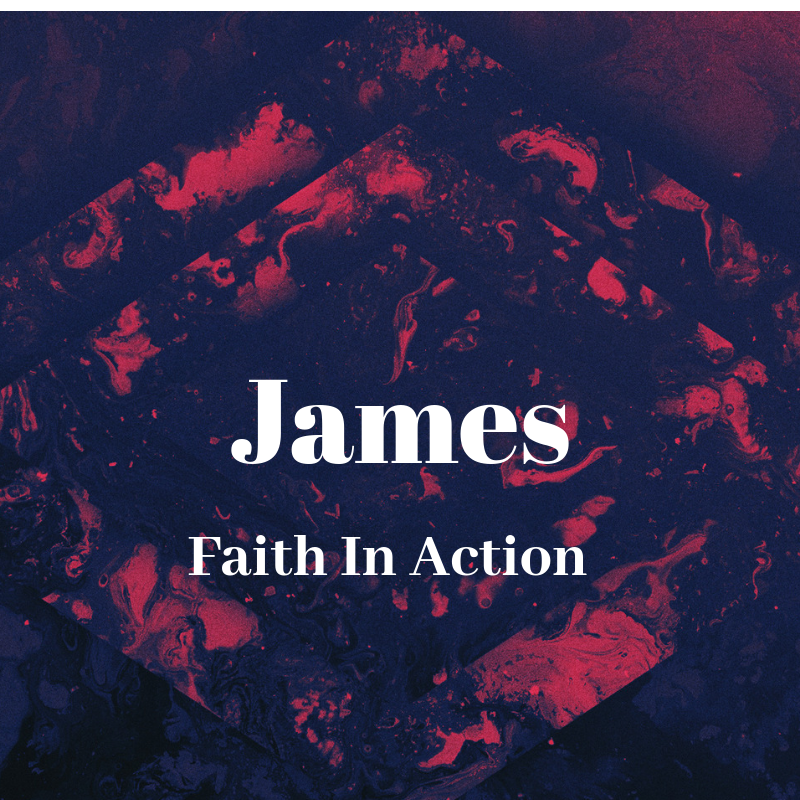 In week 2 of the series in the book of James, Pastor Ben is looking at what we are to be asking for when we face difficult things. We often want to ask for the wrong things. Take a listen here for what you should be asking for. Below is the video Pastor Ben mentioned at the end of the message.